We discuss life on the vertical with Mark Synnott, elite climber and author of "The Impossible Climb: Alex Honnold, El Capitan, and the Climbing Life." 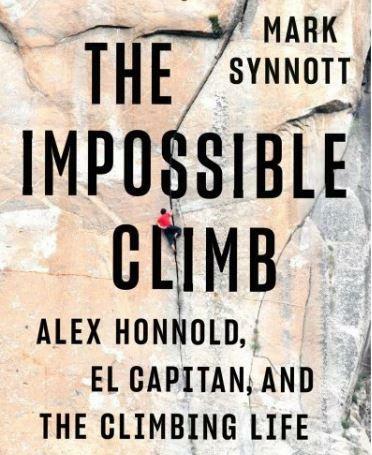 The book describes Synnott's personal climbing history, beginning with his early days at Cathedral Ledge in N.H., and documents the preparation involved in Alex Honnold's historic free solo climb of Yosemite's El Capitan. Listen here to the full hour conversation with Mark Synnott. Mark Synnott: author of "The Impossible Climb: Alex Honnold, El Capitan, and the Climbing Life." He is a twenty-year member of the North Face Global Athlete team. He is a frequent contributor to National Geographic and other publications. He is also an internationally certified mountain guide and a trainer for the Pararescuemen of the United States Air Force. 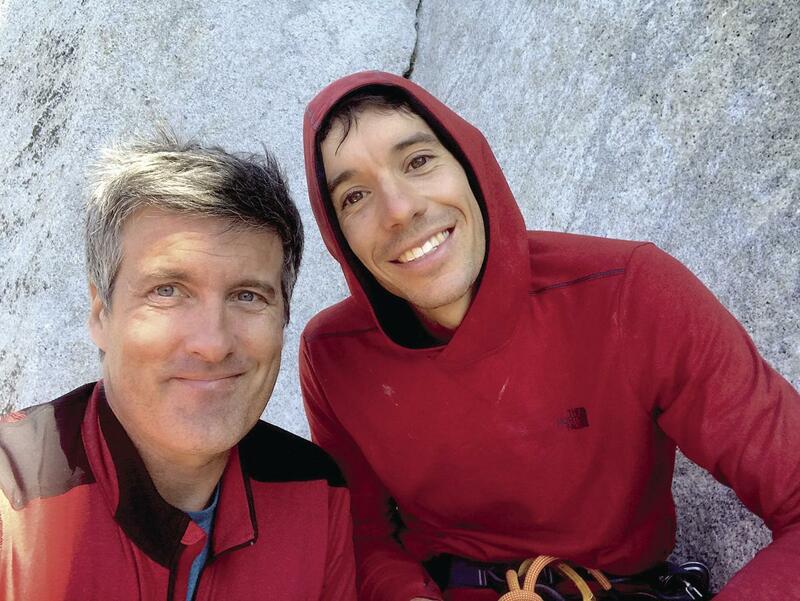 He lives in Jackson, N.H.
Mark Synnott and Alex Honnold. Conditions in New Hampshire’s White Mountains are notoriously harsher than their altitude suggests. But for World Class mountaineers this makes the Whites a perfect training ground. It’s a windy, but warm winter day. Fred Wilkinson hopes the thaw will make for what he calls sticky ice over at Cathedral ledge, meaning easily pierced by the pointy end of an ice-axe.